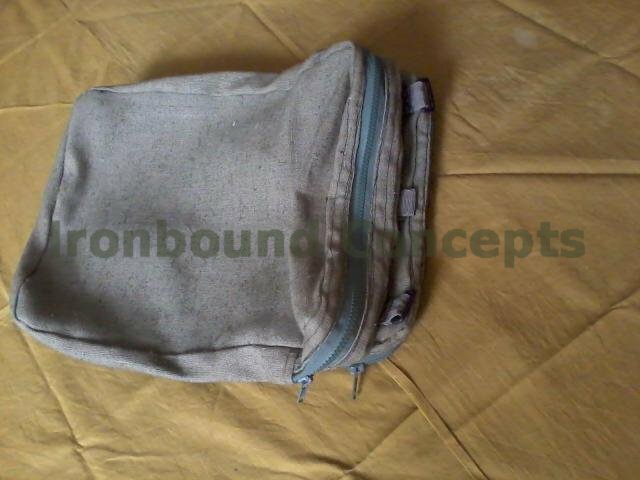 No rigid elements inserted, so bag is too soft. In the next prototype may be used keder in the seams or sheet plastic in the flat parts. Concept of this bag starts from the need to accommodate A4 paper documents. Then, vertical orientation is comfortable to wear in cramped conditions – public transport, passageways etc. Then, concealed carry. Or carrying various random and temporary items. Or putting some gear you currently work with. 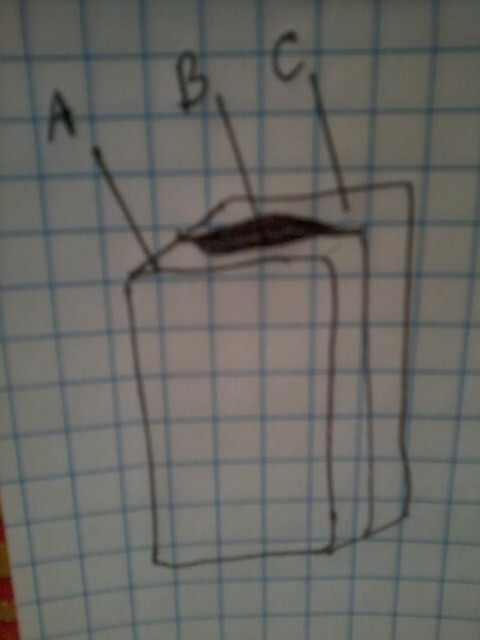 It is a space between two closed compartments.